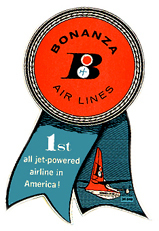 This web site is dedicated to the men and women who made Bonanza Airlines one of the most popular air carriers in the United States. Please take a moment to view each page. 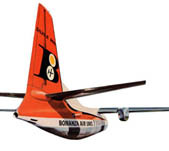 of Bonanza Airlines Flight 114, were 29 people lost there lives. 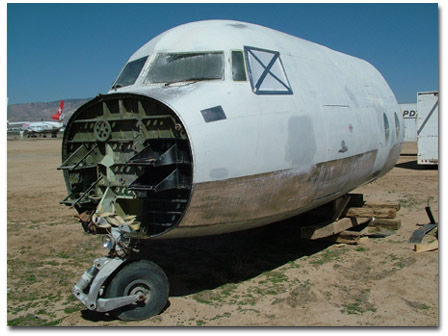 LOOKING FOR FAIRCHILD OR FOKKER COCKPIT AND CABIN PARTS TO COMPLETE THE RESTORATION OF SHIP 48. 1st all jet-powered airline in America!